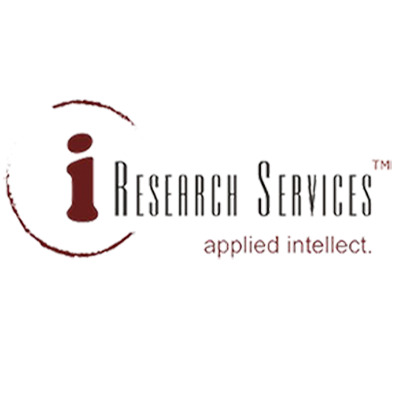 iResearch Services is a leading business and consumer research organization. We are experts in research data collection via telephonic and online, and pride ourselves one of leaders in the insight-management business. We serve a range of industries, have expertise in thought leadership, CXO level, and competitive intelligence studies globally. Our highly skilled analysts cover 90 countries and 17 languages. Today, we are one of Top 10 research firms in India today by Silicon India Magazine 2015, one of the best contact centers globally by Stevie Awards 2015, and Red Herring Asia's Top 100 company 2012. We are an ISO 20252:2012 certified and our IT systems in line with ISO 27001 standards.